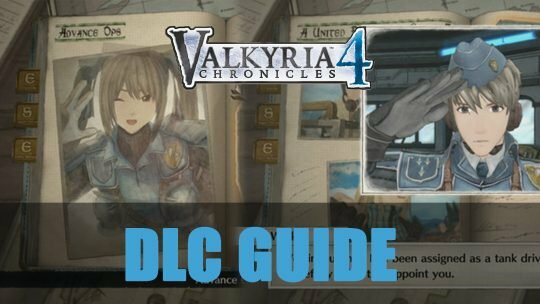 Valkyria Chronicles 4 has a range of DLCs that add further missions, story and rewards upon completion, learn about them in this guide! 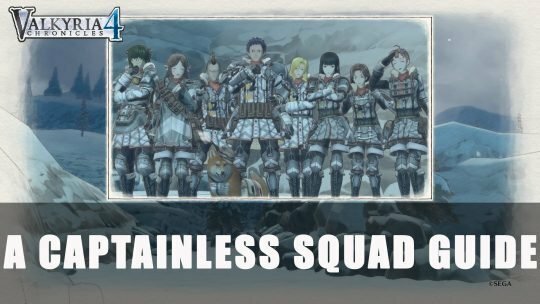 Learn to tackle Valkyria Chronicles 4’s DLC missions in A Captainless Squad and earn that S Rank! 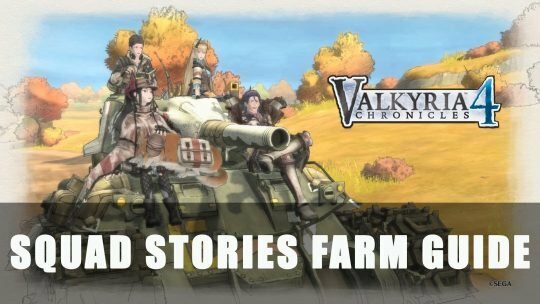 Learn how to farm Squad Stories, Trophies, and Medals in Valkyria Chronicles 4 with this farming guide. 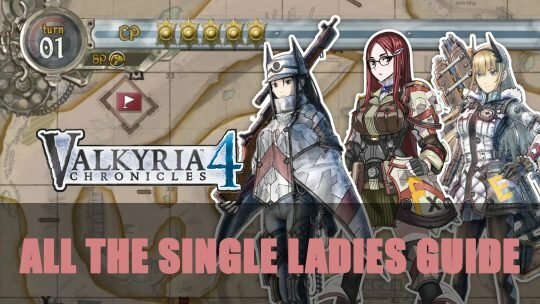 Uncover a way to strengthen your characters Millenia, Brittany and Rita in this guide to All The Single Ladies Squad Stories for Valkyria Chronicles 4! 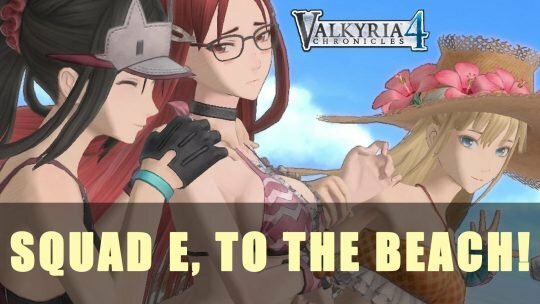 Learn how to unlock S Rank and swimsuits for Squad E in Sega’s turn-based strategy RPG Valkyria Chronicles 4 with this guide! 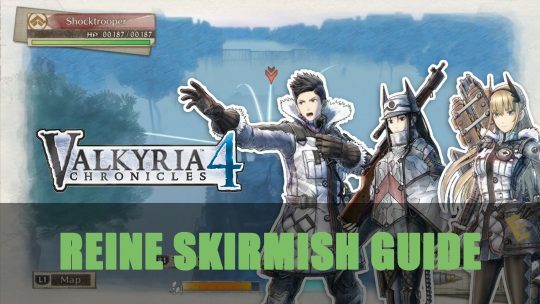 Take on Sega’s strategy turn-based RPG Valkyria Chronicles 4 with this guide to S Rank Reine Skirmish! 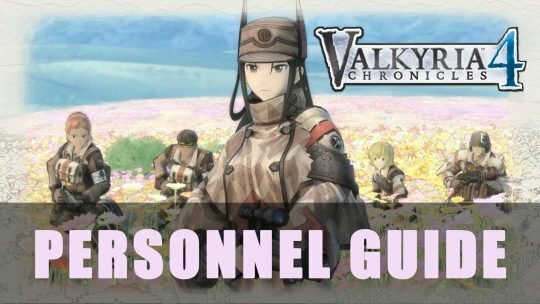 Learn about each personal potentials and battle potentials of every personnel in Sega’s turn-based strategy RPG Valkyria Chronicles 4 with this guide to Personnel. 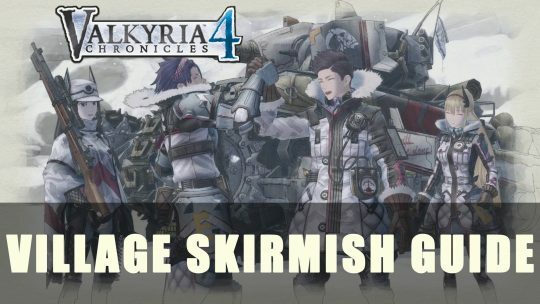 Take on Sega’s strategy turn-based RPG Valkyria Chronicles 4 with this guide to Village Skirmish (Beta Bonus Mission)! 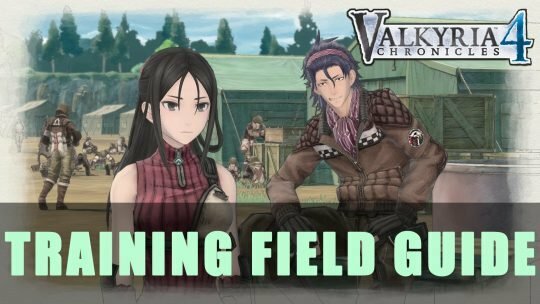 Take on Sega’s strategy turn-based RPG Valkyria Chronicles 4 with this guide to the Training Field. Learn how much experience is needed for each level. 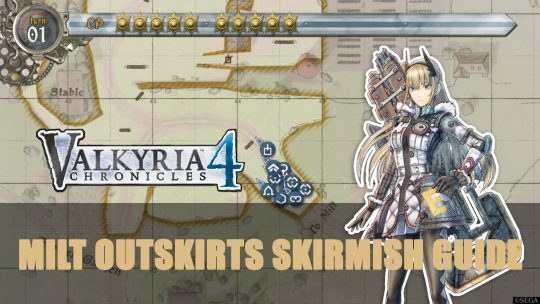 Take on Sega’s strategy turn-based RPG Valkyria Chronicles 4 with this guide to Milt Outskirts Skirmish and S Rank guide!